Men's Living Green Liquid-Gel Multi sets a new standard in today's world of low nutrition and high stress. Using powerful botanicals from whole living plants, this is not a one-size-fits-all formula... it's targeted to benefit the unique nutrition profile that men needed. For example, it delivers Pumpkin Seed Oil and Saw Palmetto. 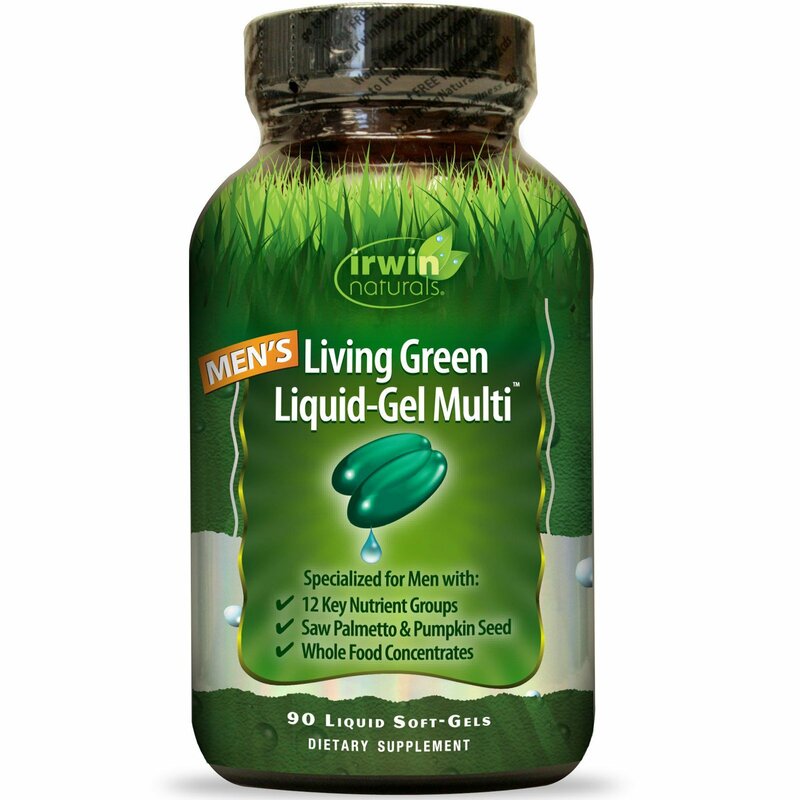 (Adult) Take three (3) Liquid Soft-Gels per day in divided doses with food and a glass of water. Gelatin, purified water, glycerin, soy lecithin, beeswax, titanium dioxide and sodium copper chlorophyllin.